Sansiri is a household name in Thailand, delivering meticulously designed, well-made homes aimed at improving the quality of people’s lives since 1984. Widely regarded as Thailand’s leading developer of quality houses, townhouses and condominiums, the company is taking the next logical step - to share the beauty of exceptional living with the rest of the world. Since their very first project, Baan Kai Muk, in the resort town of Hua Hin, Sansiri has developed over 300 projects in Thailand and a residential project in Kensington, London, including joint projects with international organisations like Japan’s Tokyu Corporation, as well as local businesses like the Bangkok Mass Transit System (BTS) and Samitivej Hospital. Coupled with their relentless humanitarian efforts with UNICEF which resulted in the company becoming UNICEF’s first selected partner in Thailand, Sansiri’s contributions to Thailand’s real estate market has solidified its identity as a market leader that continuously strives to stay ahead of the curve and shape the trends of the future. Now looking beyond the borders of the Kingdom, the company has made significant strides in its international expansion. Embracing the current era of change, Sansiri has been committed to pushing the boundaries of hospitality, technology and lifestyle. One of the key strategies to international expansion is to create a global community that facilitates the exchange of ideas. Sansiri has set the foundation for this through large scale global events for people across the world to gather around a shared passion. 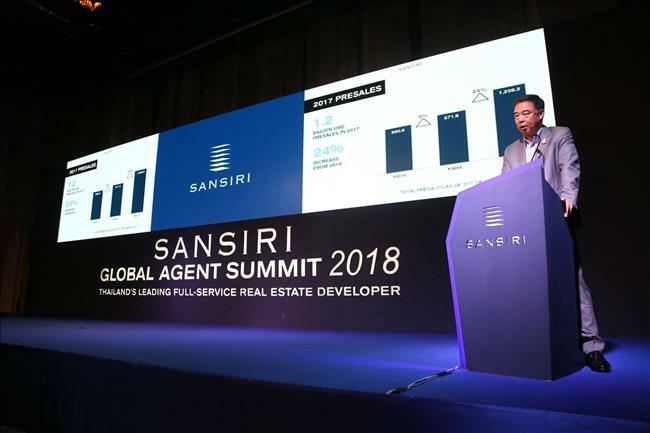 In March 2018, Sansiri held its first Global Agent Summit - the very first global real estate conference of its kind to be held in Bangkok. The event saw seasoned investors and real estate agents from all over the world gather in Thailand as leading industry experts took to the stage to share vital insights on the property market, upcoming trends and the Thai economy. 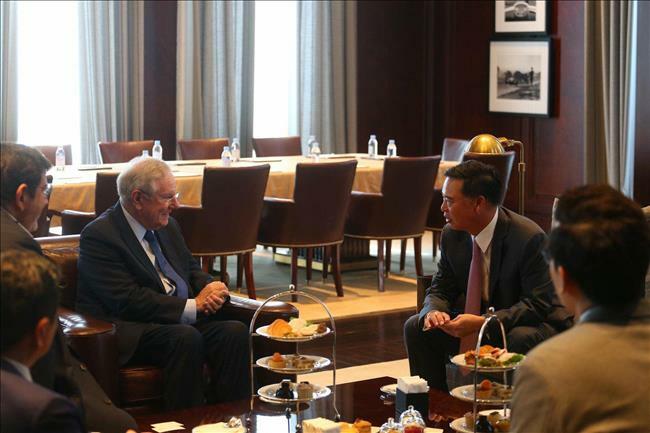 This was followed by the Forbes Global CEO Conference held in October 2018, where Sansiri was engaged as a corporate sponsor. Over 400 global CEOs, tycoons, entrepreneurs, up-and-comers, capitalists, and thought leaders gathered in Bangkok to discuss global disruption trends. CEO, Apichart Chutrakul, was also invited to discuss his vision of 'Living Innovation' which guides Sansiri's continual evolution to improve the lives of its customers. 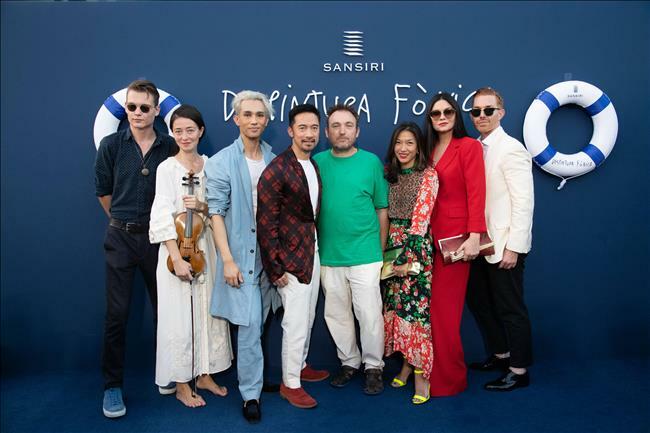 Not limited to investment-focused events, Sansiri also held an artistic and cultural landmark event, ‘Sansiri Presents Miquel Barceló: DESPINTURA FÒNICA’. The event saw art enthusiasts and celebrities swept onto an exclusive cruise where they enjoyed a one-off live art performance by world-class contemporary artist Miquel Barceló, who is best known for his experimental approach to painting and sculpture. Building on their commitment to completing your living experience, Sansiri went beyond the traditional boundaries of real estate to incorporate art and design which in turn creates a more human-centric approach to the way we live, work and play. In order to develop and grow Sansiri’s international presence, sales galleries have been set up across Asia to better serve existing and potential customers. These sales galleries will help to strengthen the brand’s relationship with global audiences through personalised communication in a more intimate setting. In February 2018, Sansiri set up its fifth international sales gallery - its first sales gallery in Hong Kong. Recognising that the city contributes to the biggest share of International sales, the sales gallery was launched in The Galleria to showcase a range of the company’s most sought after properties like The Monument Thong Lo, Khun by YOO inspired by Starck and Asia’s first Ralph Lauren styled home - 98 Wireless,. The sales gallery is designed to evoke the grandeur and elegance of Sansiri luxury properties, allowing potential customers to interact with living environments befitting of the Sansiri brand, and also for existing customers to enjoy member benefits and personalised after-sales service. This was swiftly followed by Sansiri’s foray into Vietnam in August 2018, signing an exclusive partnership with Denzell Vietnam, giving potential Vietnamese buyers access to Sansiri condominiums in Thailand. Other international sales galleries can also be found in China and Singapore. Sansiri also has plans to launch a brand new sales gallery in Singapore in early 2019. The gallery will be part of a multi-disciplinary lifestyle sanctuary in Dempsey Hill which will treat guests to a full-fledged Sansiri experience. 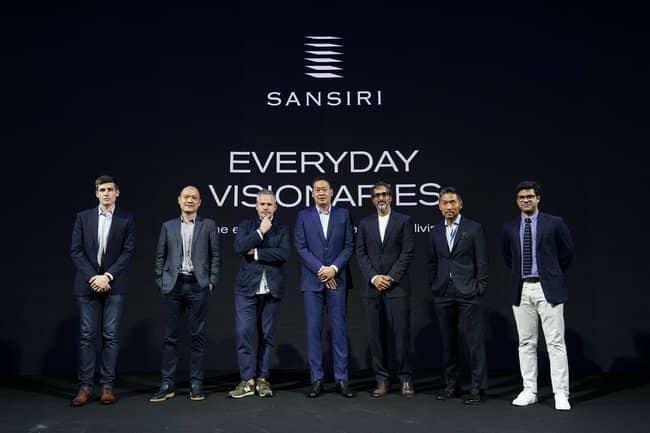 The turning point for Sansiri’s global vision started back in November 2017, when the company announced its investment with 6 international partners. The announcement, ‘Everyday Visionaries’, was a strategic move to accommodate the global shift in technology and consumer preferences. A leader in the boutique hotel industry, The Standard International announced its expansion outside of the US, opening 10 new properties across the world, with two in Thailand, under the Standard Hotel and Residences brands. 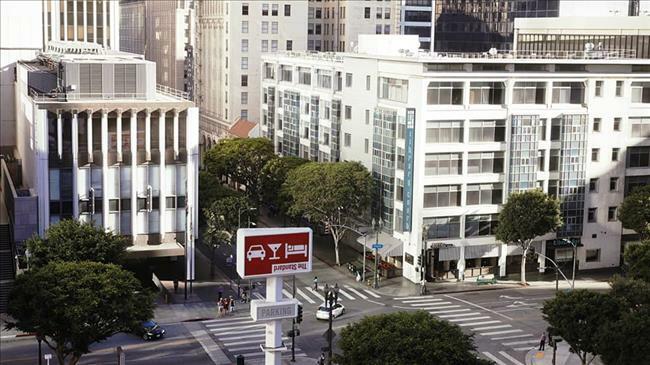 The Standard International also announced the launch of their spontaneous hotel booking app in Asia, One Night. In November 2018, the home rental management service, Hostmaker, announced the launch of Stayy with Hostmaker - a portal for users seeking flexible home rentals ranging from one month to a year. Debuting in Thailand, Stayy will soon expand to even more global territories. 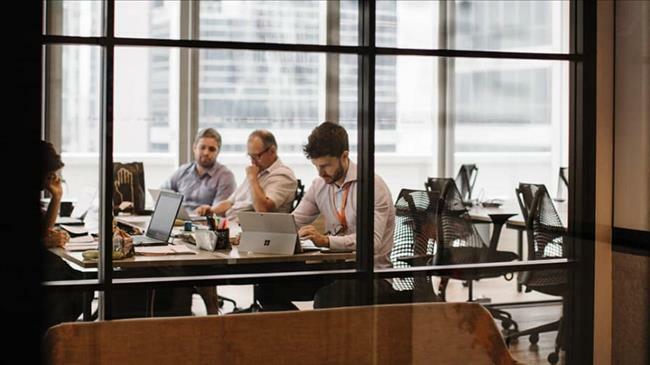 The co-working company from Singapore announced the opening of their new office in the AIA Sathorn Tower in June 2018 - their first office outside of Singapore, and their first step to expand into Southeast Asia. This move is well in line with Sansiri’s vision of creating a global community working towards creating an exceptional life - for both work and home. Ever since the opening of this first international office, JustCo has went on to open up 2 more offices in Bangkok in Capital Tower, All Seasons Place and Samyan Mitrtown, as well as other offices in Indonesia and China. With plans lined up to accelerate Sansiri’s global presence in the coming years, Sansiri has continued to redefine the global real estate industry. Looking beyond the home is vital in creating a holistic and fulfilling living experience. Complete your living experience at www.sansiri.com. Be the first to learn about Thailand property news, upcoming events, new developments and our services. new developments and our services.